Seat belt strap covers Faces . 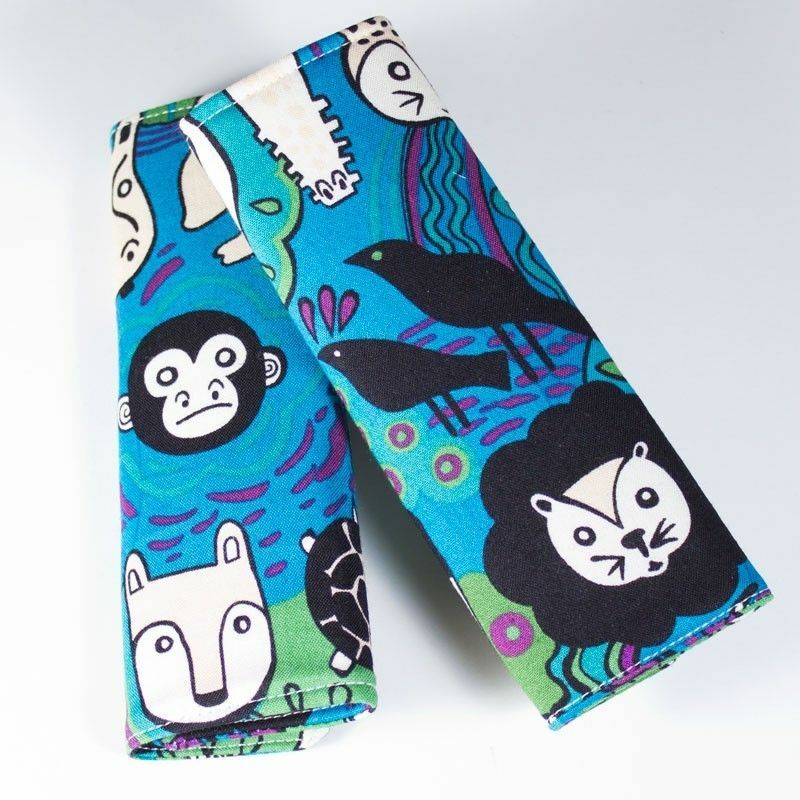 This strap covers are made witha great quality cotton fabric, printed with jungle animals faces on diferent blues, purples.. 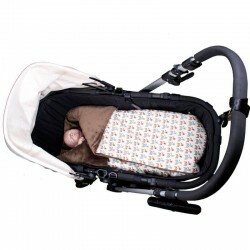 They will protect your baby´s neck from the hard bealt fabric and will give a nice touch to your stroller!